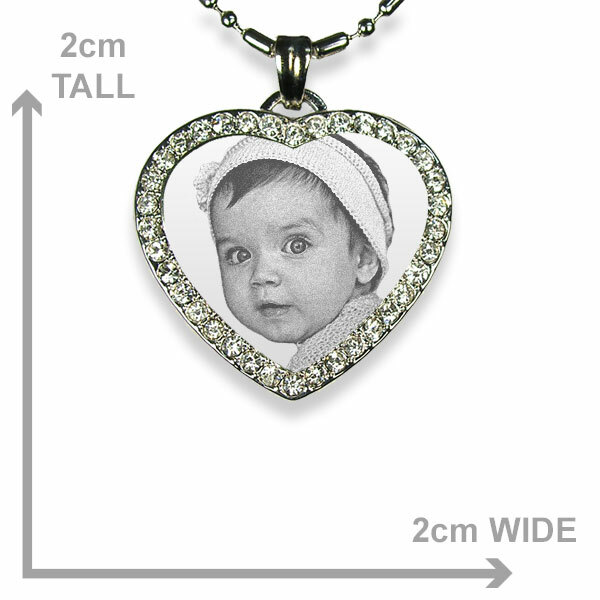 This Diamante Silver Photo Heart can have a close-up photo of a face engraved on it. 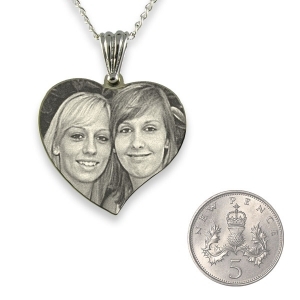 Upload a photo to preview what your photo pendant might look like. 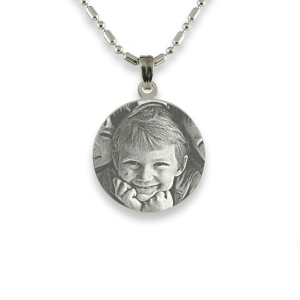 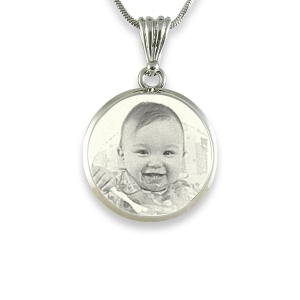 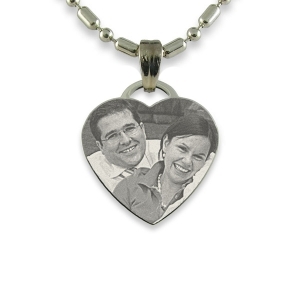 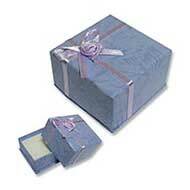 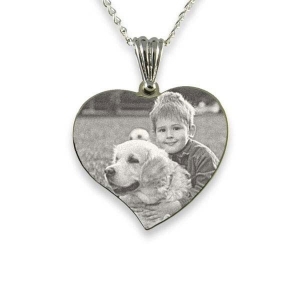 The pendant will be a treasured heirloom when engraved with the photo of a loved one. 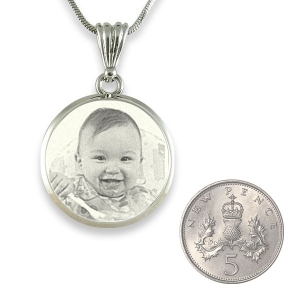 “925 Silver” is stamped on the back of each pendant near the base of the pendant. 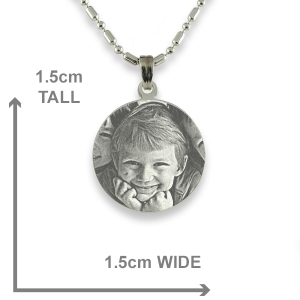 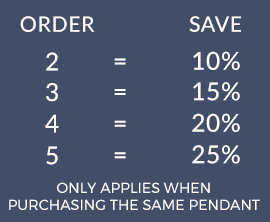 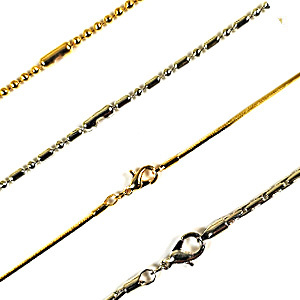 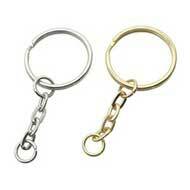 The size of the pendant determines how long a dedication can be engraved.